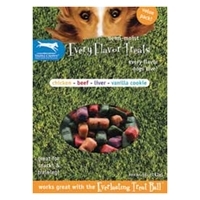 Triple Crown Every Flavor Treats are made to fit perfectly inside the Everlasting Treat Ball, as well as the perfect reward for a job well done in training. 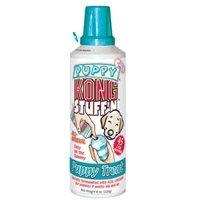 They can be easily broken in half to make them the perfect size for your dog. 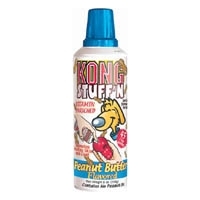 Kong Stuff'N IQ Treats--6 oz. 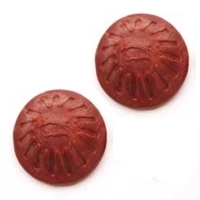 KONG IQ Treats are made from 100% baked salmon and are full of IQ boosting omega 3 fatty acids. 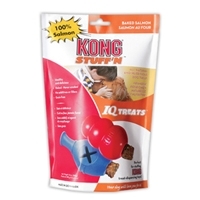 IQ Treats are perfect for our new KONG Genius toys and the Wobbler, as well as our classic KONGs. 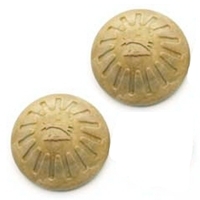 These irresistible salmon snacks are the perfect healthy treat for any dog. 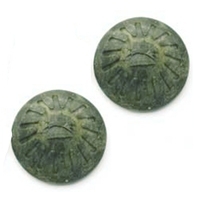 Imported from Denmark. 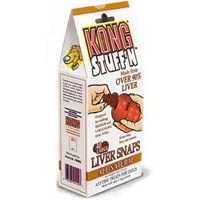 Available in 6 oz. and 12 oz. re-sealable pouches. 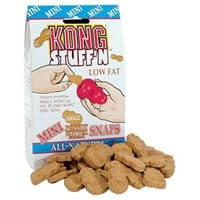 Kong Stuff'n Mini Puppy Snacks 8.8 oz. 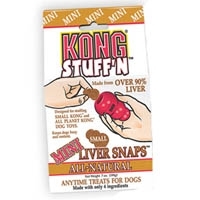 KONG Stuff’N Puppy Snacks are made with high-quality, natural ingredients. 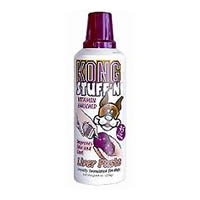 These tantalizing treats can be used anytime, but are specially shaped and sized to fit your dog’s KONG toy. 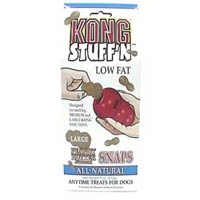 Kong Stuff'n Puppy Snacks 13.2 oz.